Which Anti-Virus program should I use for my computer? We have seen many anti-virus programs on our customers computers. We have 25 years’ experience of testing these different programs out. 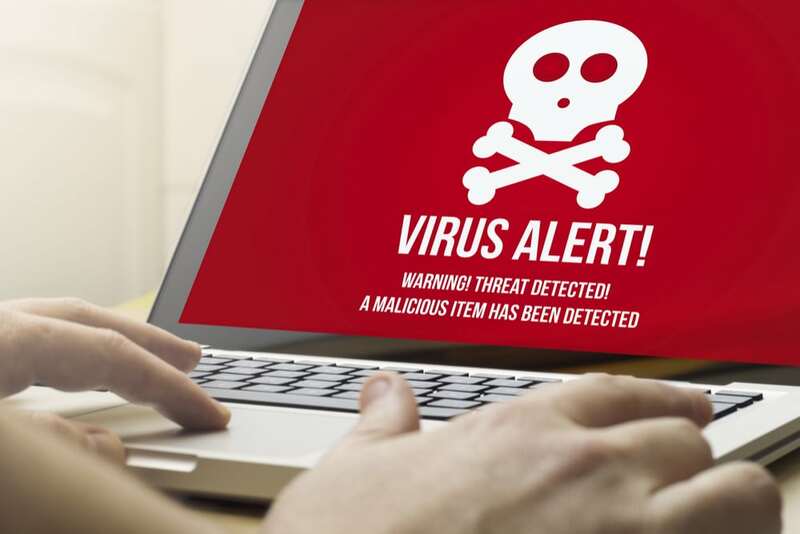 9 times out of 10 these big anti-virus programs such as MacAfee, Norton’s, Kaspersky, and Trend Micro usually are their problem. Customers who were experiencing a slow computer, or network issues, it was usually tied into the anti-virus program. We would remove them, and boom problem solved. Once you see this year after year it might be time to find one that does not cause those kinds of problems. Once people realize that there is no program that can prevent them from getting viruses, then they will not want to spend a ton on them. It does not slow down your computer to the point of you not even wanting to use it. It protects, and scans for rootkits, viruses, and some adware. You can set it to scan at any time of the day or night. We suggest running a scan manually so that you know exactly what it finds and remove those files yourself to insure the deletion of them. The internet has so many threats out there, so it’s important to have a good reliable program that is working in the background to help protect you. AVG Anti-Virus can be downloaded at many different places, but you have to be careful to pick a safe site to download it from. We use a site call https://ninite.com. This is a safe place to download this, and other software. We have made this as easy as we could to help our customers download it safely. You will want to look for Security. Check the box for AVG. Scroll down to “Get Ninite"
Click on Get your Ninite. Follow instructions. Basically, click next, and install it. You will see a progress bar of completion. Once its completed you will see the icon on your desktop. Double click on AVG and run a scan to make sure there are no current viruses. We offer virus/malware removal. So if you would like us to clean up your system and install programs, just let us know. 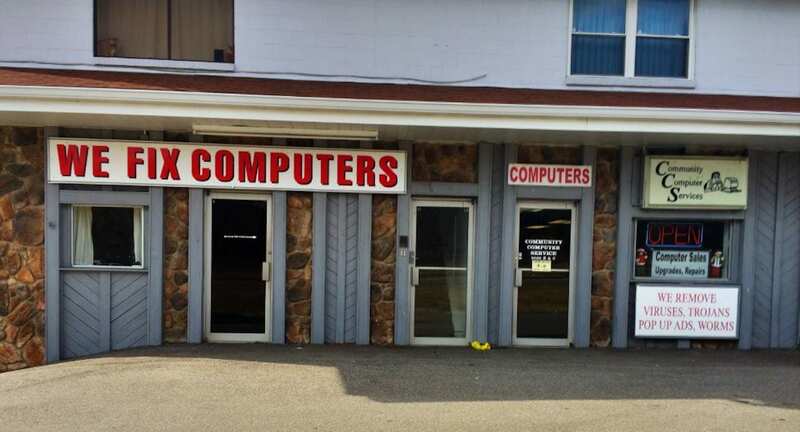 Should You Hire Services to Help With Computer Hardware Repairing?